Who doesn't love a bit of confetti! 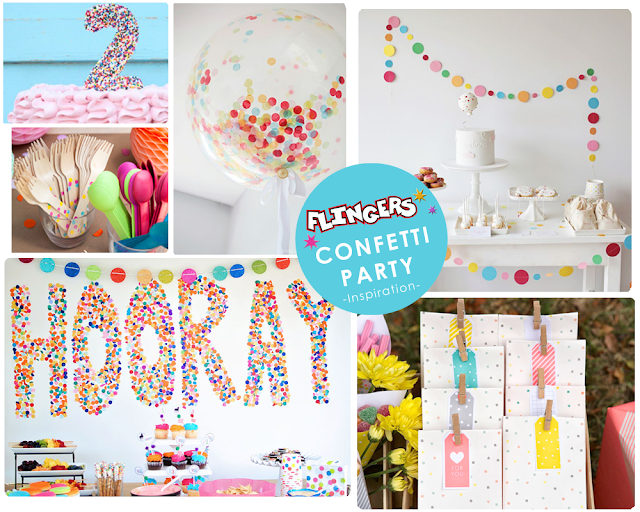 We think a confetti inspired party is a fun and quirky theme that works well in a stylish and sophisticated way. 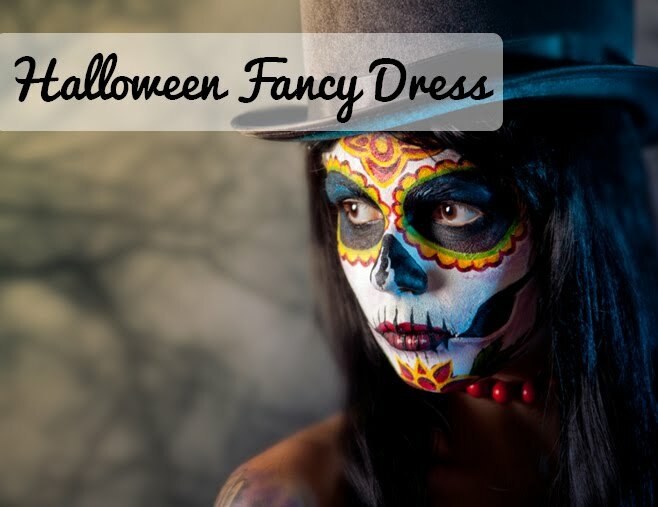 Making is a great party theme for kids and adults! We've been souring pinterest for some of the best confetti party inspiration we could find, and have a new found love for paper confetti garlands! As ever, the best way to make this (and any sophisticated) party theme work, is remembering to think about the finer details. From spotty cutlery, to the party bags, and even to the food. Colourful party nibbles full of colour and 100s & 1000s sprikles (our childhood favourite!) are essential touches to bring this whole theme together. Go dotty for this confetti theme and pick up all your spotty party essentials online or in store at Flingers Party Shop now. Do you love this colourful confetti theme as much as we do?